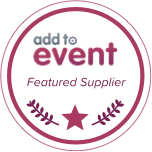 Organising an event can be very stressful, especially if you are in contact with various suppliers. We’ve experienced this ourselves and realise how difficult it can be to hire a complete package for an event, and one that is within budget. At Jigsaw Marquees, we can provide event packages that are tailored to your needs. We have a standard package that will allow you to have a perfect, complete and stress-free event. We don’t give you a base price and then try to charge you extra for items that should already be included in the package – such as carpets, internal roof lining and curtains. We do have some extras that you can bolt on, such as the Formal Dining Package or the Party Package. 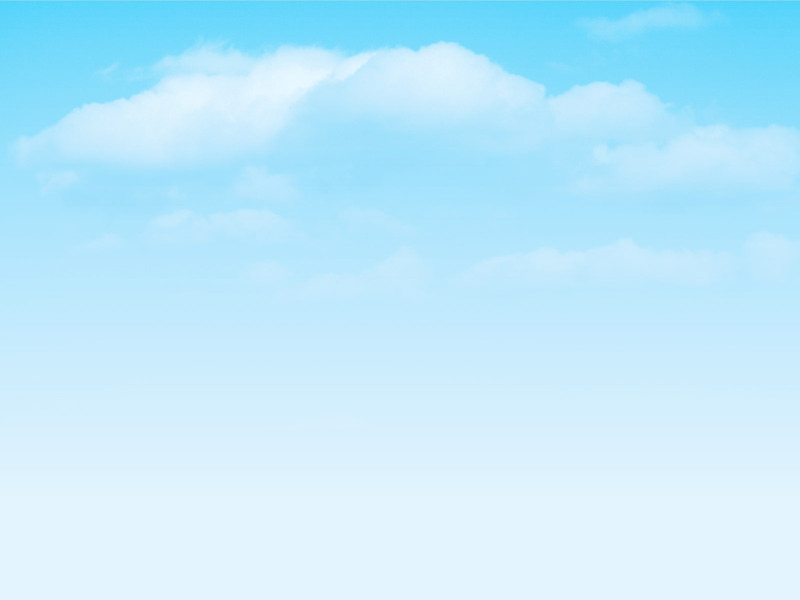 We have various packages available to ensure that you don’t have to worry about a thing. We know that you want a gazebo or marquee package that will effortlessly appear and disappear just as quickly. With our packages, all you need to do is add the guests, and the food & drink. We also have associations with some great catering companies and we are here to help every step of the way. Do you need a marquee? Whatever your event, we’ve got the perfect marquee available for you. 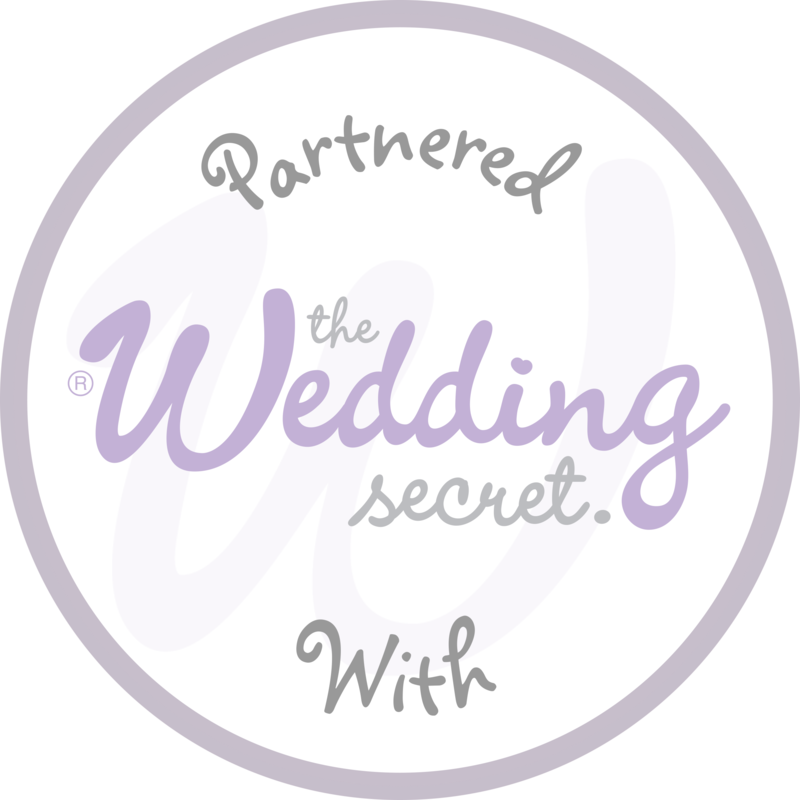 Make your wedding extra special and stress-free with our easy marquee hire. See the images below of the Jigsaw 144 in action at a beautiful wedding in Shrewsbury. We also have speciality themed marquees available, such as our casino themed marquee. 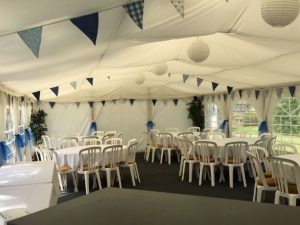 This marquee is perfect to make your party that little bit different. It is a ready-made party package including everything you need to create your own at home casino. 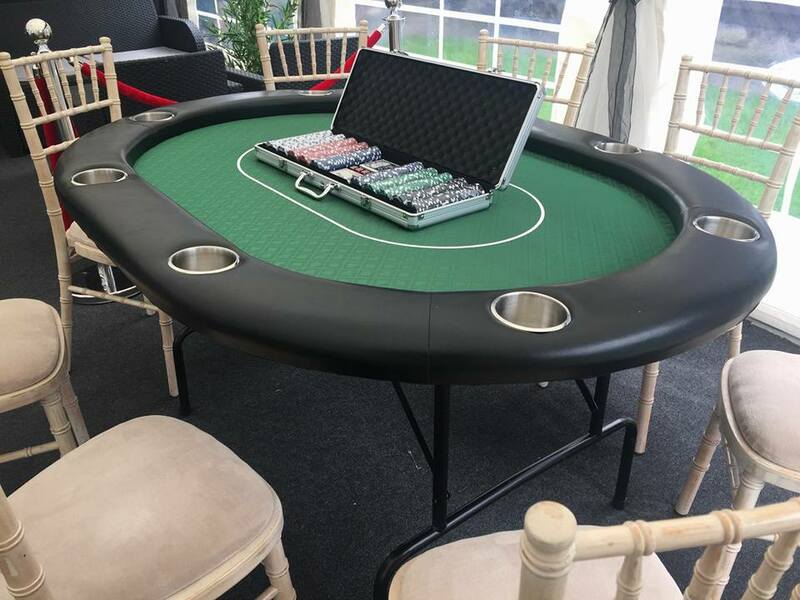 Included in the package is a poker table, roulette wheel, a bar and a roped VIP seating area. It is perfect for a garden party or as a bolt on to our larger packages. As well as these, we also have a Moroccan themed marquee available. 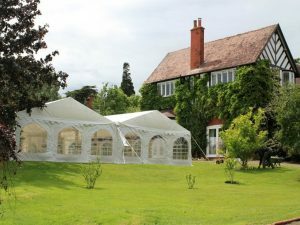 This marquee is popular for those looking for a party tent with a twist. We gave the marquee a makeover to create a relaxing space with a totally different look and feel to anything else that we have available. This marquee comes to life at night with impressive lighting included in the package. We also offer a Gazebo hire service with large stocks of various sizes and colours available. 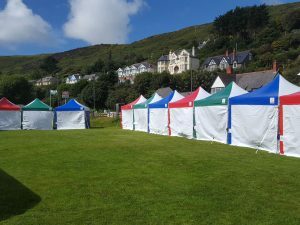 Whether it be for a commercial event, festival, fete or a street market, Jigsaw Gazebos have got you covered! Finally, we also have our inflatable Igloos, available in various sizes. These are perfect for all events – including private parties and corporate events. Our Inflatable igloo is a great bolt-on to our marquee packages, and also works on its own for smaller events. If you would like more information about any of the packages that we have available or to make an enquiry, please contact us. 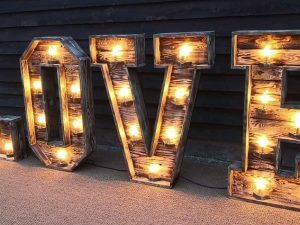 Jigsaw Vintage – Add Some Rustic Vintage to Your Special Day!